Home > Resources > Smart Products > Looking for some basic assembly tips? Looking for some basic assembly tips? A Semble flat pack cabinet, assembled correctly, is equal in quality, accuracy and strength to a kitchen cabinet from any high-end custom cabinetmaker. This is because our factory utilises some of the largest and most technologically advanced carcass machining equipment found in Australia. You can be confident you are getting a quality product that will go together securely and accurately every time. All Semble cabinets across the range follow a consistent construction style using the same purpose made DIY assembly hardware – so once you get the hang of the first cabinet you can be sure to tackle the whole range with ease. Are instructions included for each cabinet? With every order we prepare a customised instruction booklet which is available any-time under your User profile. This is accessible anytime so you can log in and review your instructions when you need to. 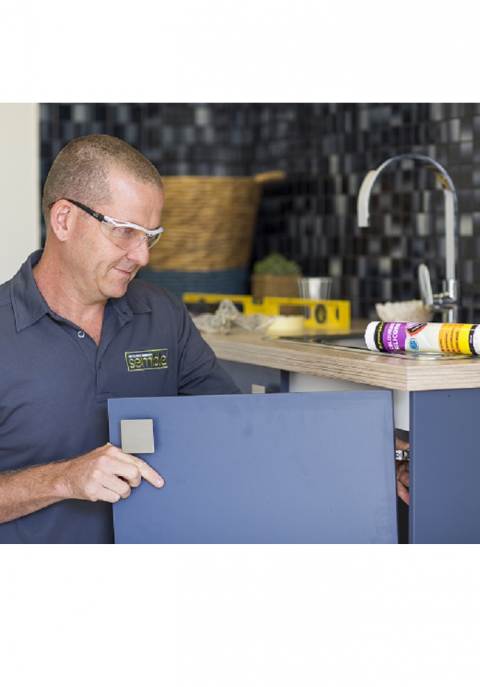 Each Instruction booklet is compiled based on the products in your design – this means you access one single instruction booklet containing only instructions relevant for those cabinets you have ordered. We even order the booklet in the best recommended sequence for assembly! 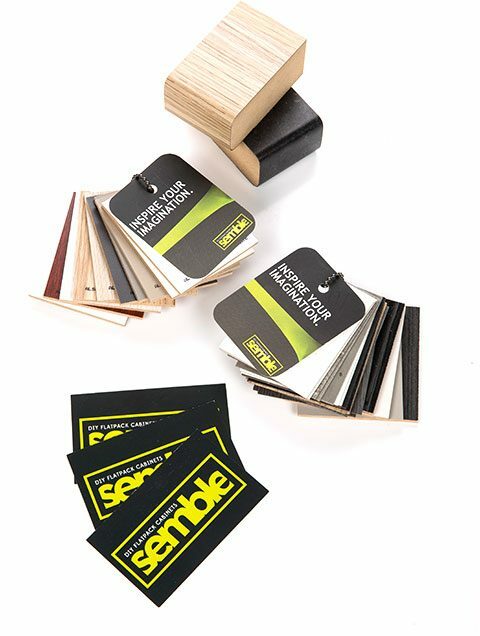 Semble cabinets follow a consistent construction style based around screws and dowels. This is in the best tradition of cabinet-making for two reasons: The dowels ensure each component is correctly located with the next ensuring a square and straight cabinet while the screws pull the carcass together securely. This combination results in a cabinet which is extremely strong and accurate and is easy to assemble at home with minimal tools. Semble cabinets are manufactured specifically for each order. This means they include screw or dowel holes exactly where they are needed. What about the assembly hardware? You will find that many other flat pack suppliers use common components and often contain more machine holes then are actually required and this can be very confusing. With a Semble cabinet you know that any hole you have needs either a screw or dowel and this greatly simplifies your assembly process. Each cabinet is supplied with a hardware bag including the correct hardware for each assembly stage – you will be surprised how simple this makes the whole process. All Semble flat pack components are made out of 16mm HMR Particle Board for strength and stability. This means you can rely on the carcass to go together securely and tightly and form the good basis of your kitchen; although this will mean that some of the larger cabinets in the range can be quite heavy when fully assembled so it is a good idea to have a second set of hands available to assemble and install. 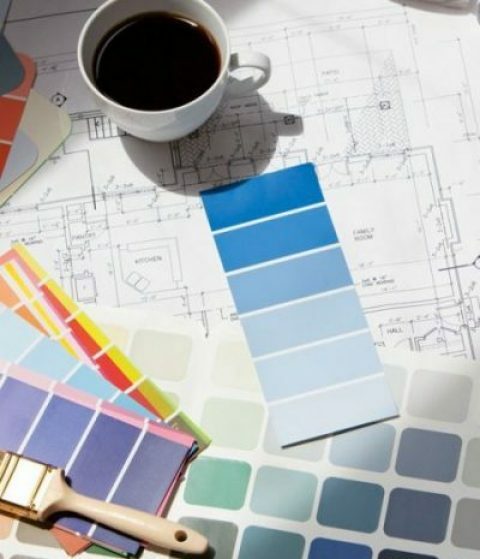 You will need some basic tools which will help you assemble and then install your cabinets – we include more specific details in our customised instruction manual which you’ll receive after finalising your order.